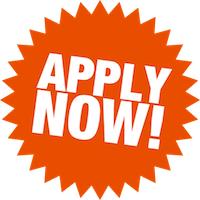 Introducing our latest teacher interview: Eric Adams. Eric is a recent college graduate from Maryland who has been teaching in Taiwan for the last year. These last few months in Taipei has been his first living abroad experience. Today, we’re happy to present you with an interview with Michelle Brent, an American in Taipei. 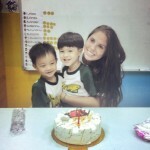 Michelle arrived in Taiwan in July and she teaches in Taipei. Read on to learn about Michelle’s thoughts on living and working in Taipei. 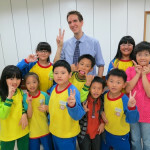 American ESL teacher Max Pizzini arrived on the beautiful island of Formosa in June 2012. He teaches elementary aged students at a popular buxiban in Taoyuan in Northern Taiwan. 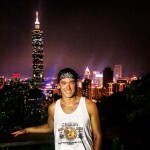 Max writes about his adventures in Taiwan on his blog Max is in Taiwan.